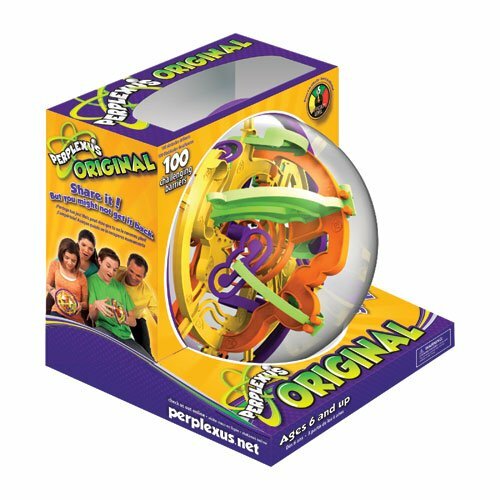 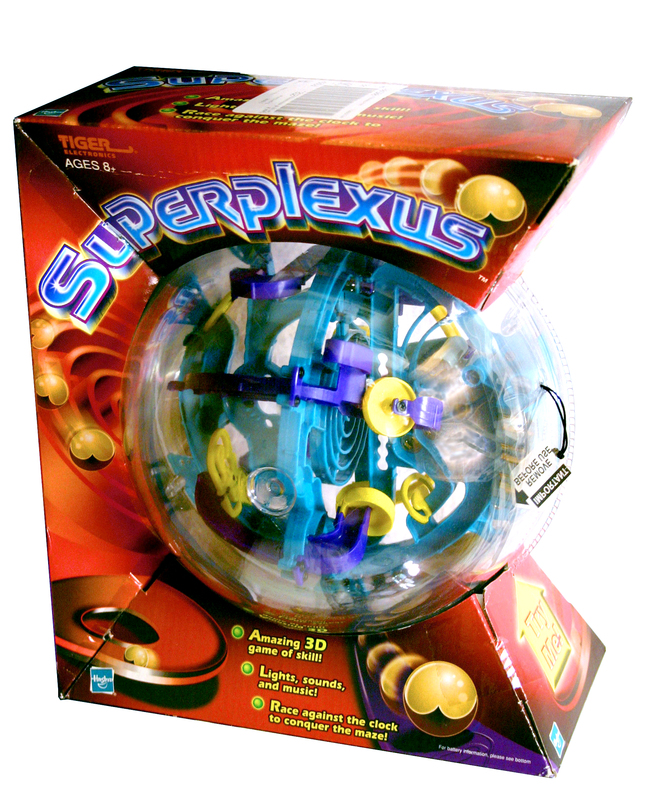 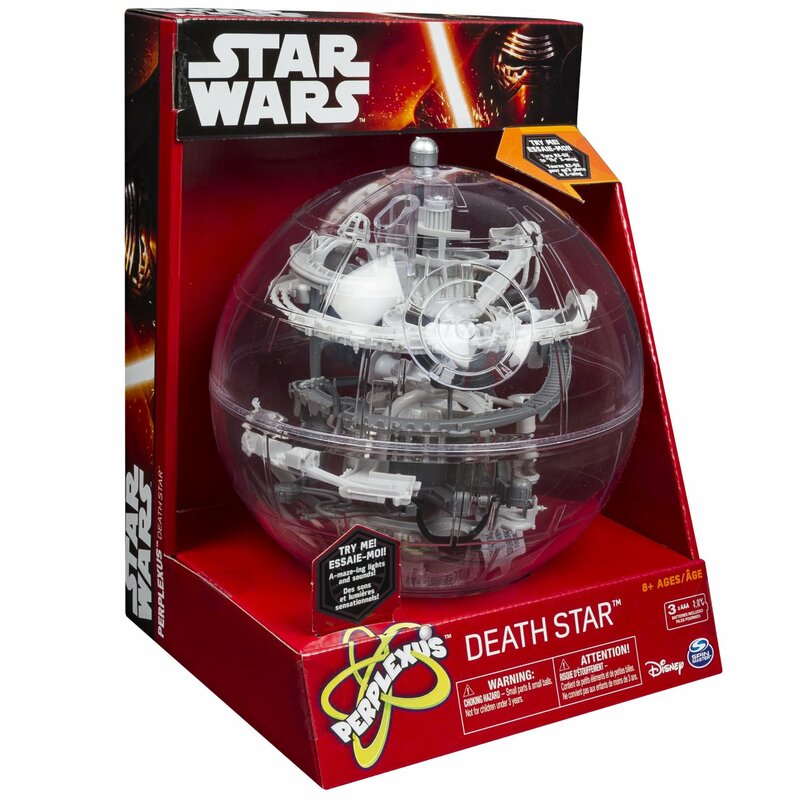 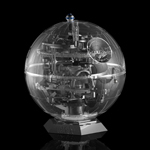 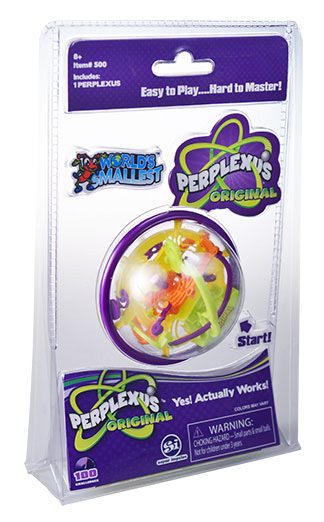 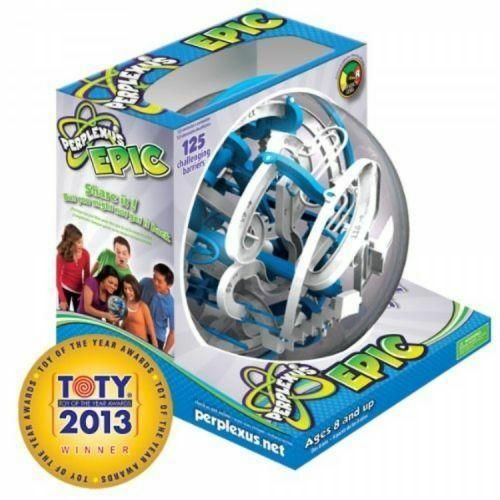 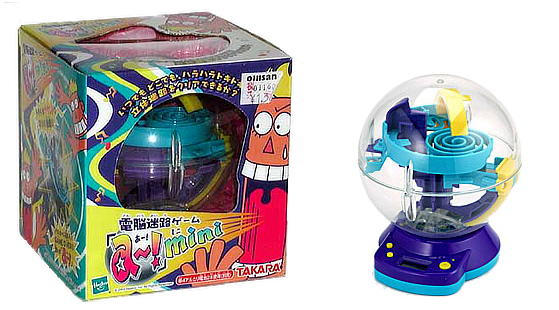 The award-winning Perplexus series is a set of complex, 3-dimensional labyrinths that can be traced by a ball bearing. 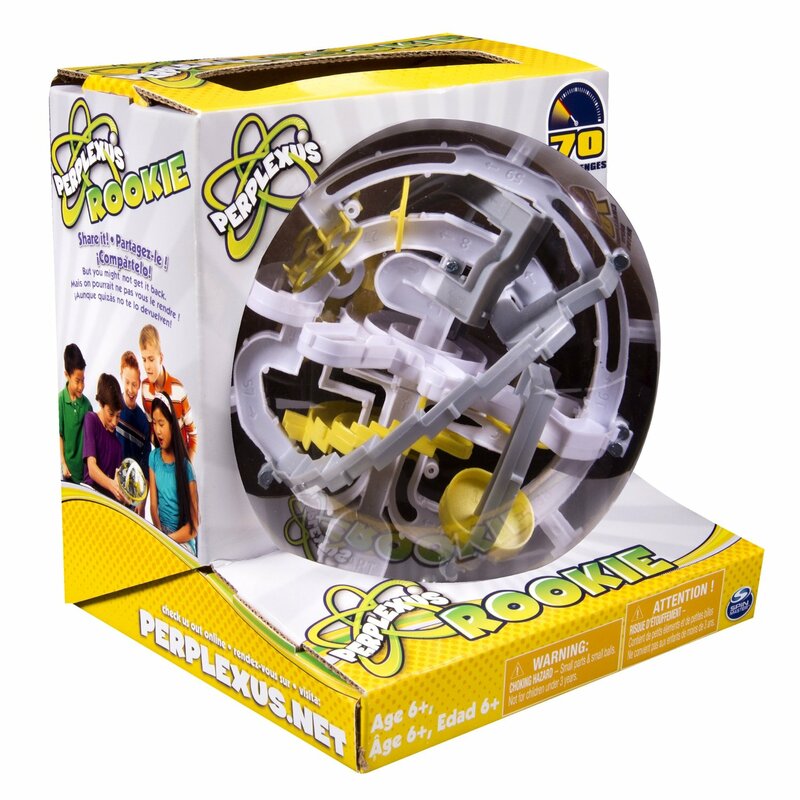 Learning to play takes no time at all. 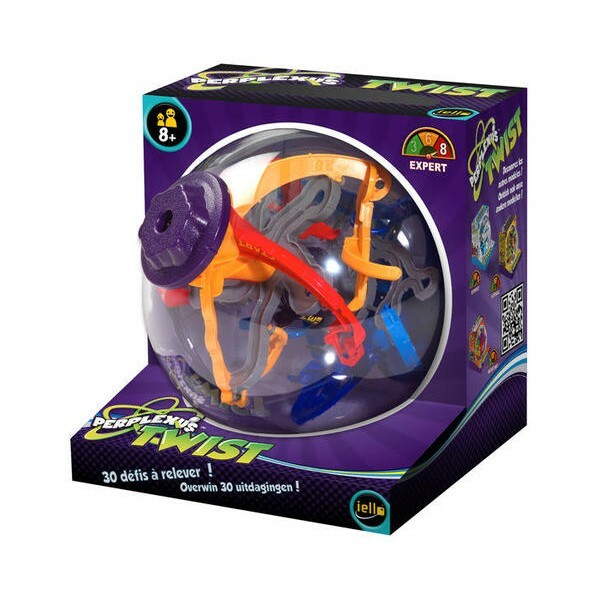 They can be universally understood; there is no language barrier, no parts to lose, and only one very simple rule – don’t fall off the track! 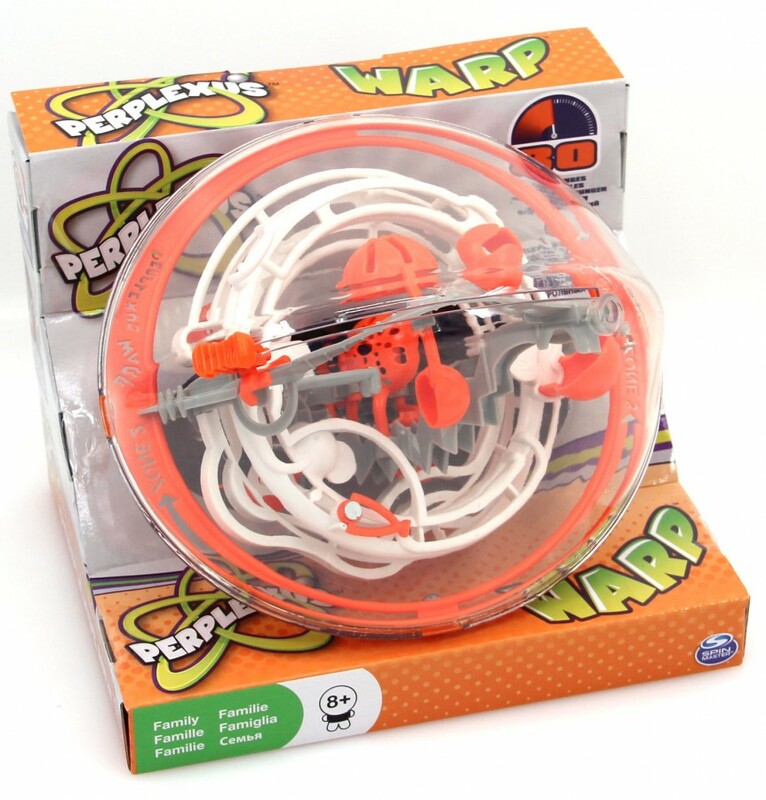 Released 2015 · 2½″ diameter · 100 barriers · fully playable!